1. If you encounter any issues when using, please first contact our customer support team. We will offer you proper solution. 2. The weight of the power bank depends almost entirely on the battery capacity it has. Gain the power, gain the weight. 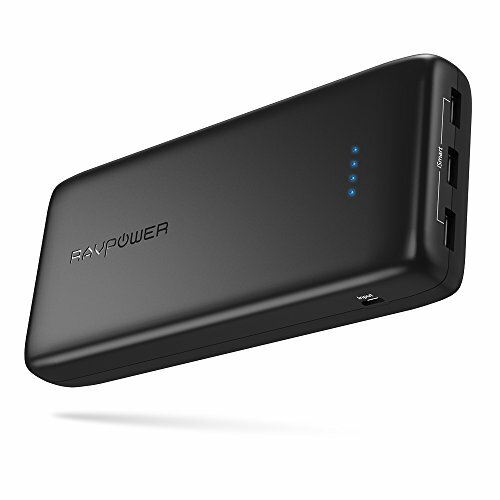 Made just for you, the RAVPower 32000mAh power pack can keep you pumped up with battery for at least 10 days. Unprecedentedly humongous power is embedded in this power bank, which can charge most smartphones and electronic devices several times.